2019 is bringing a lot of new things to Walt Disney World. 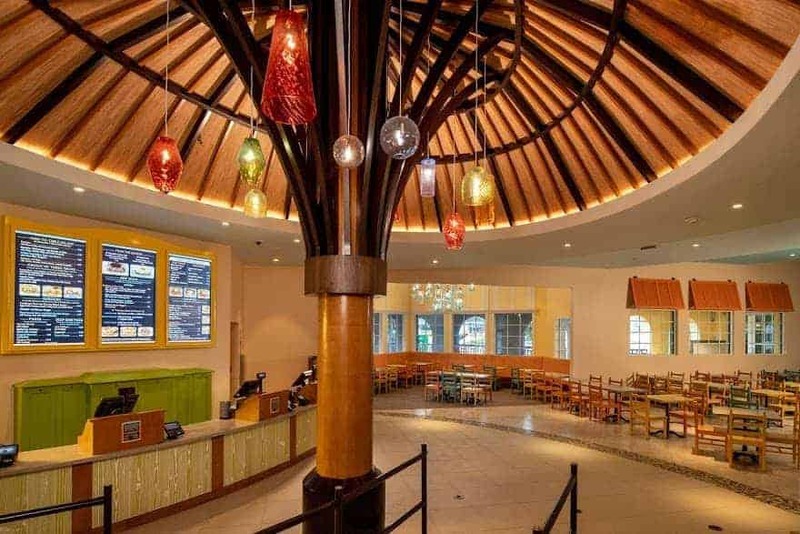 One of the most anticipated for me is the re-imagined Old Port Royale complex at Disney’s Caribbean Beach Resort. 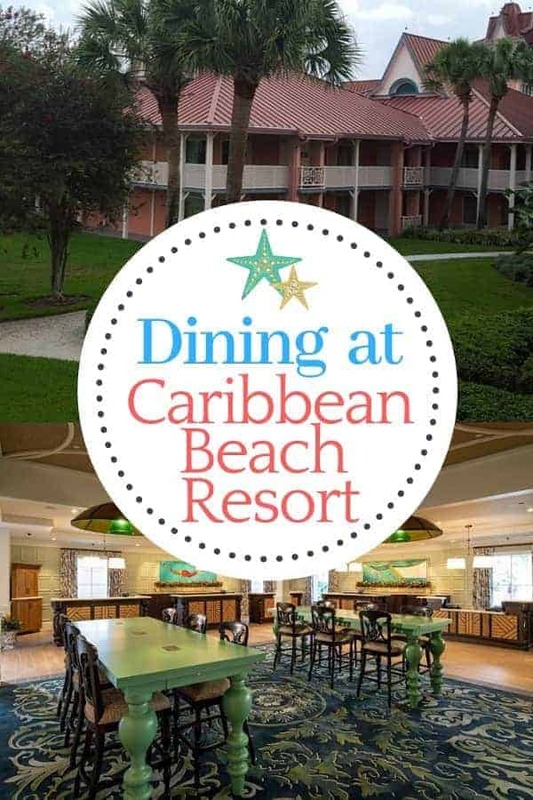 Caribbean Beach is one of our favorite Disney resorts for many reasons and now that they have three new dining options at Caribbean Beach Resort, there is even more to like! The dessert menu is no less spectacular; featuring such tropical items like Banoffee Pie (Banana custard, chocolate ganache and graham cracker tart with caramel sauce) and Milemarker Zero (Iced key lime pops with sea salt and tropical sauce). Market is a quick service restaurant with flair! It too specializes in Latin and Caribbean-inspired dishes along with traditional American favorites like pizza, sandwiches and burgers. Top on the list to try are the made-to-order bowls (similar to Satu’li Canteen in Pandora) where you can choose a base, protein and sauce. Those dining for breakfast will find Pirate Mickey waffles and French toast. We just love the pool at Caribbean Beach resort and they have redone the entire pool bar! 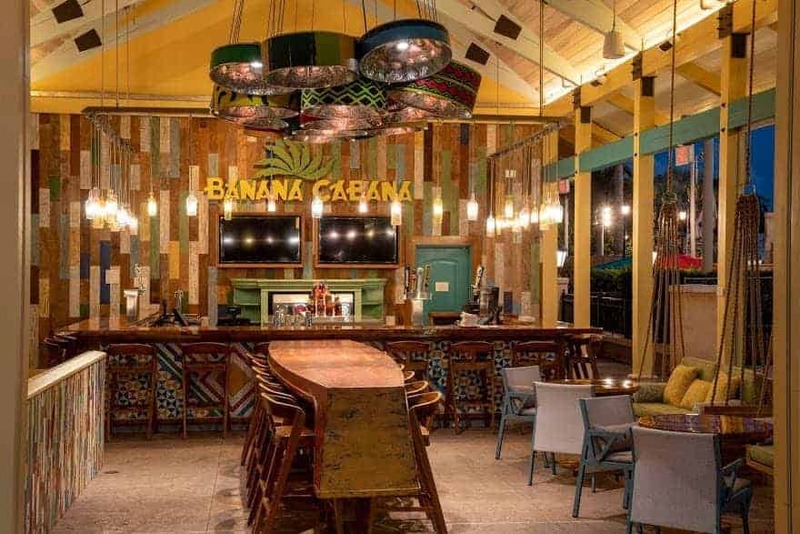 Banana Cabana offers exclusive cocktails with premium spirits, including the Pink Guava Colada with rum, guava purée, pineapple juice and cream of coconut. Kraken Punch mixes black spiced rum with blood orange sour and pomegranate and orange juices. Caribbean beers are also available, along with a variety of craft and traditional beers, as well as premium white and red wines. 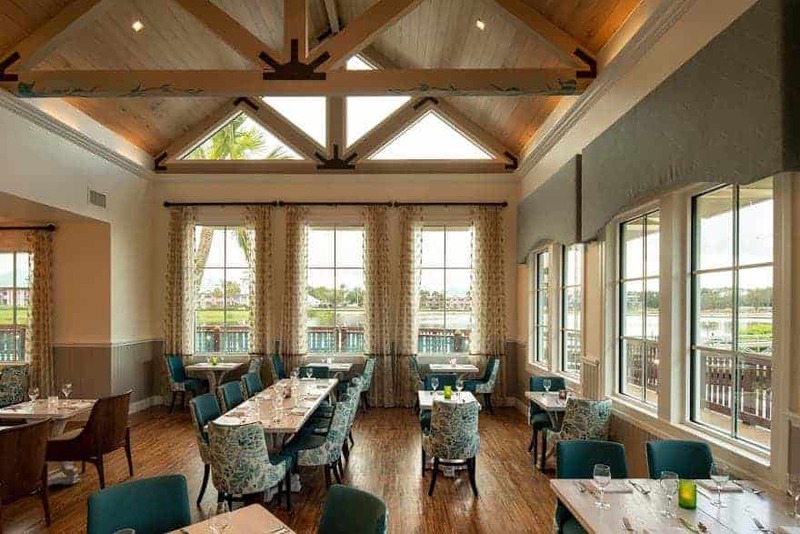 Are you excited to check out the new dining options at Caribbean Beach Resort?